Nino is a professional Makeup artist and Esthetician for over four years. She graduated from Aveda Insitute of NY and Makeup Designory with more then 1200 hours hands on training in both. She has extensive knowledge in a variety of media including print,film, commercials and theater. More specialized skills include hair styling, period work, wig application and special effects. 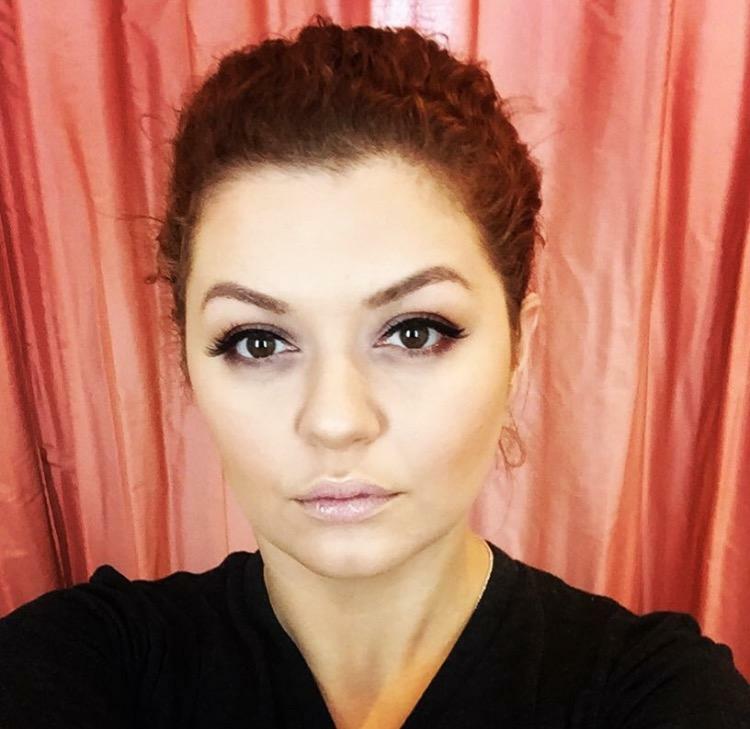 Having moved to New York City from the Republic of Georgia, she was embraced by the culture, art, and fashion that the city has to offer, which led her to pursue her passion for the makeup industry.